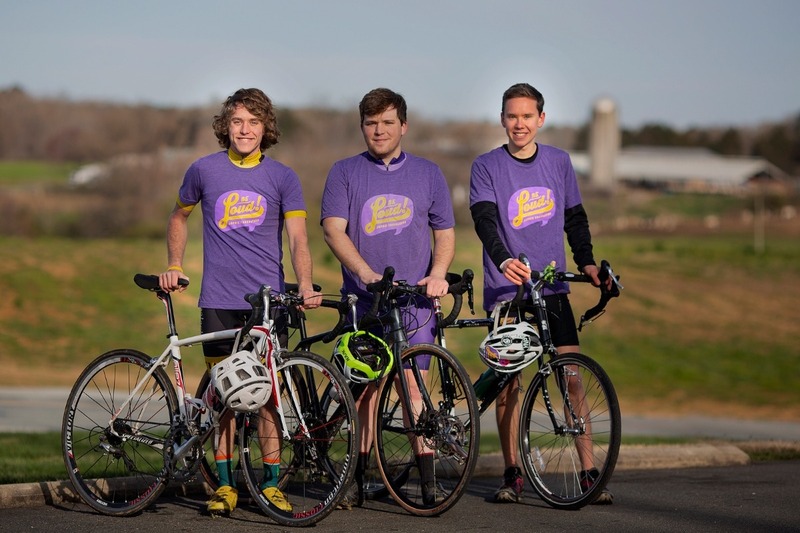 We are a group of three Eagle Scouts from Chapel Hill North Carolina biking from La Push, WA to Bar Harbor, ME in the summer of 2019. 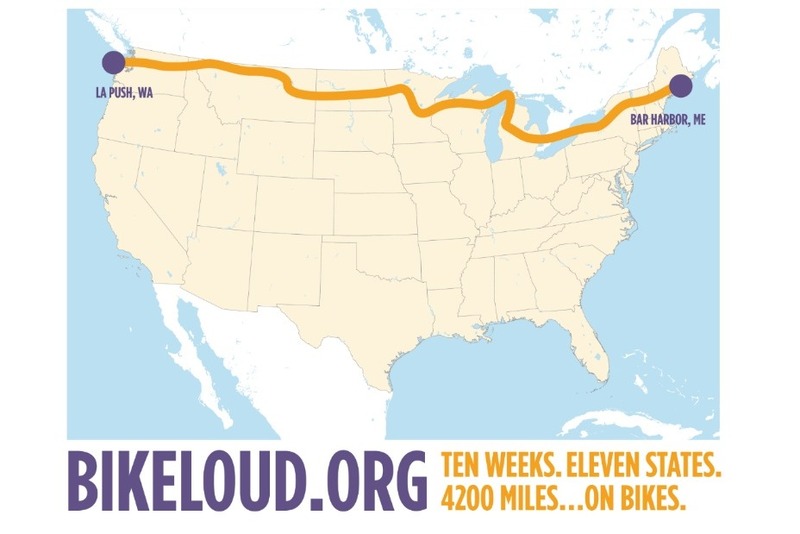 Without any vehicle support, we will make our way from the Pacific coast over the Cascades, through the vast expanses of Big Sky Country, around the Great Lakes, and across the Appalachian mountains to finish with our bike tires in the Atlantic Ocean. Along the 4,200 journey, we will raise money for the Be Loud! Sophie Foundation and promote support services for adolescent and young adult cancer patients. Help us reach our goal of 10 dollars per mile, for a total of $42,000! How are donations to Be Loud! Sophie used? Let's be clear: This campaign is not to help pay for our trip! 100% of the funds raised go directly to the Be Loud! Sophie Foundation, with the goal of supporting adolescent and young adult (AYA) cancer patients and their families at UNC Hospitals. 1) Address the unique needs of adolescent and young adult cancer patients. Cancer patients in this age group have unique needs and we want them to be treated as the emerging adults they are. The new AYA Program Director is spearheading this effort at UNC. 2)Support research efforts. The oncology world is becoming more focused on improving medical and psychosocial outcomes of adolescent and young adult cancer patents, and we are helping UNC build a research-based program that advances the national understanding of how best to meet the unique needs of patients in this diverse age group. Through these efforts, adolescent and young adult cancer patients and their families are receiving better care at UNC, and UNC is becoming a national leader in addressing the unique needs of this age group.